The Executive Director assists the Governor and the Council in formulating the Chapter’s mission, goals, objectives and related policies and is responsible for their implementation. The Executive Director has general management of the business of the Chapter in accordance with the adopted policies, direction and instruction of the Governor and the Council. The Director serves as main point of contact between the Chapter and the National Office, oversees chapter activities, financial resources and interacts with outside organizations. The Director also provides administrative support to maintain council and committee activities as well as facilitating communication with Chapter members. The Iowa Chapter has been blessed with a history of outstanding administrative support. 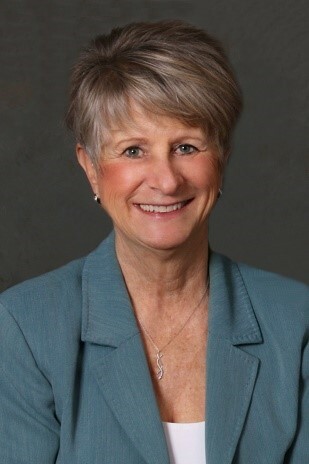 For the past 4 years, Denise Floerchinger has excelled as our Executive Director and in April 2019 will pass the baton to Jana Mishler. The Chapter wants to say a big THANK YOU to Denise and welcome to Jana.